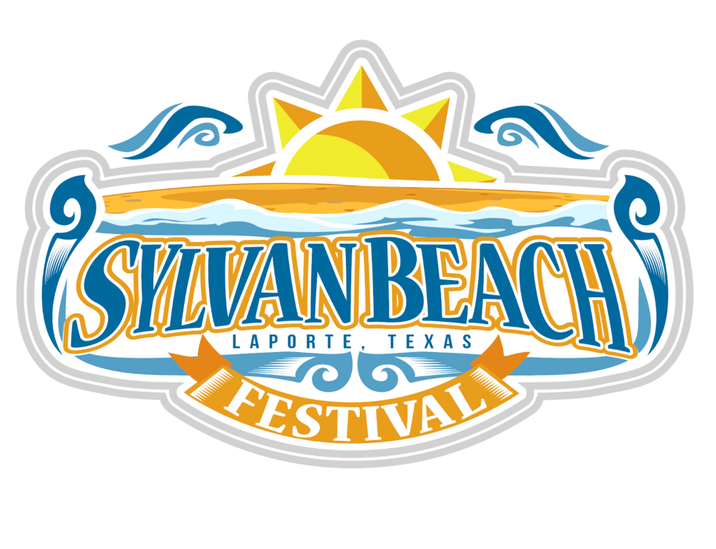 The 63rd Annual Sylvan Beach Festival, Sponsored by the La Porte-Bayshore Chamber of Commerce, is scheduled for Saturday, April 27, 2019 with gates opening at 9:00am on Saturday morning at Sylvan Beach Park on Galveston Bay. The festival kicks off with a parade beginning at 10:00am. Activities at the park begin immediately following the parade with many exciting things to enjoy throughout the day including live entertainment, food, arts & crafts booths, a carnival, cook-off, pageant, and much more. And, always exciting for the crowd, Miss Sylvan Beach 2019 will be crowned on the main stage between 6:30 and 7:30pm.